Ranch Plan! 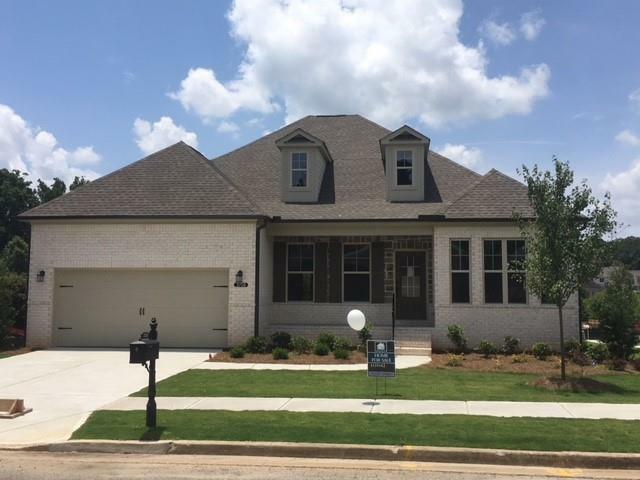 New Construction in Bentwater! Gourmet kitchen features Linen cabinets/granite counter tops, tile backsplash and stainless steel appliances,separate cooktop with double oven. Enormous entertainment island. 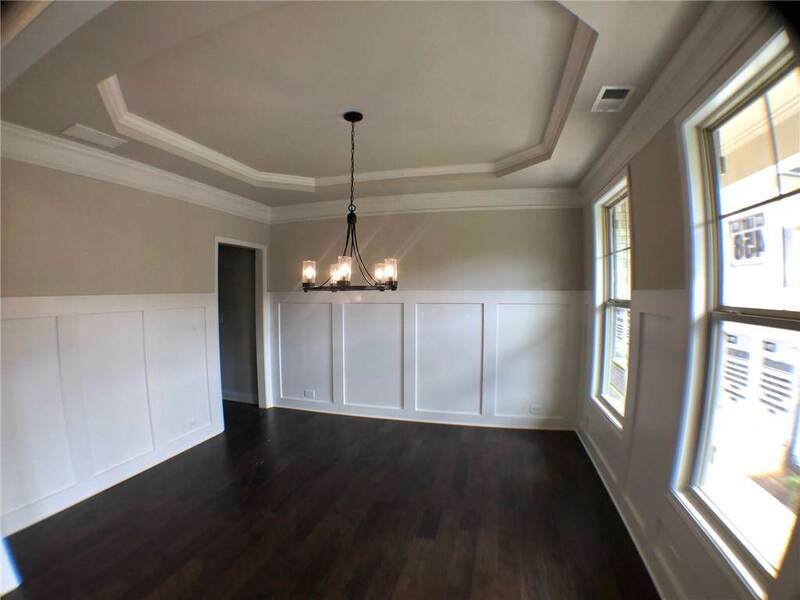 Breathtaking vaulted 12' ceiling in family room & kitchen living area. 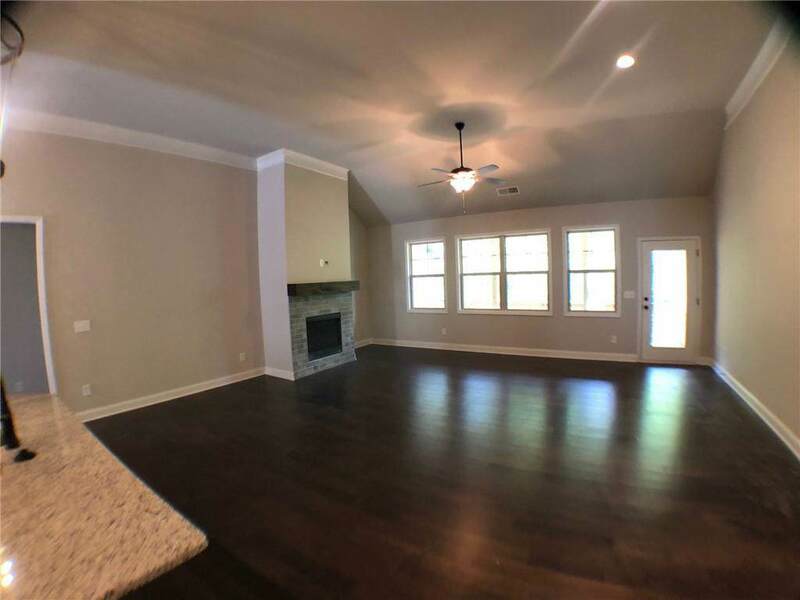 Master bedroom features a vaulted trey ceiling. Granite in the master bath, large shower with bench and a linen closet. Covered deck with private back yard, serene outdoor living space. 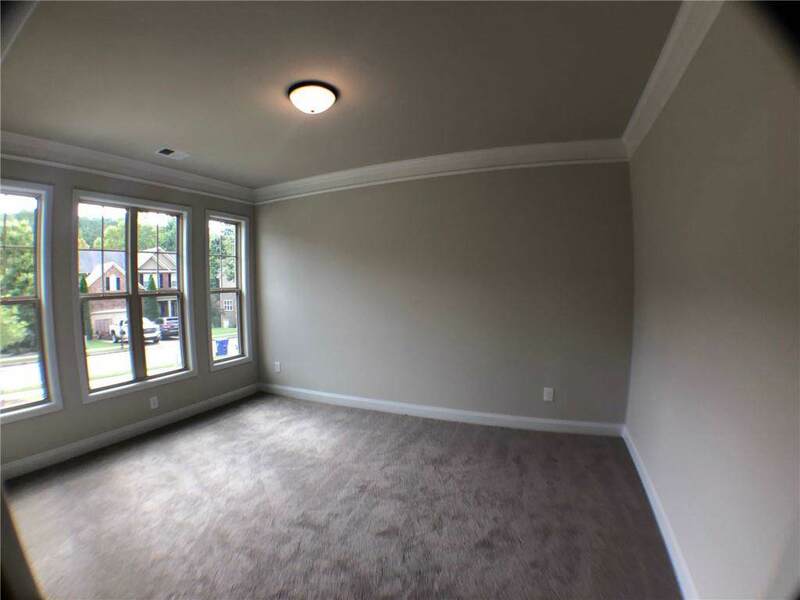 Option to finish basement w living area, Bedroom and Bath! Up to $10,000 CC with preferred lender.